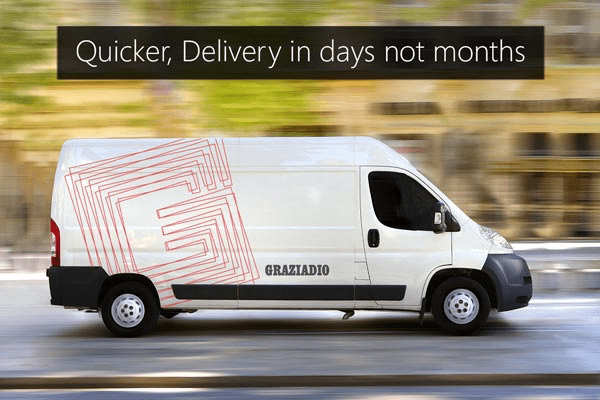 For almost 60 years Graziadio & C. are producing innovative and competitive solutions that permits better power distribution and transport for every type of customer in different markets. Our range includes busbars from 25 to 6300 A with copper and aluminum conductors. With constant diligence we manufacture the products and analyze company processes to adapt them to technical and quality standards, established at national and international level. Graziadio & C. is a company with approved experience in the production of Busbar trunking systems. Graziadio & C. gives the support to its customers offering the best solutions for power distribution and transport due to the simplicity of approach as the inspiring principle of every activity. 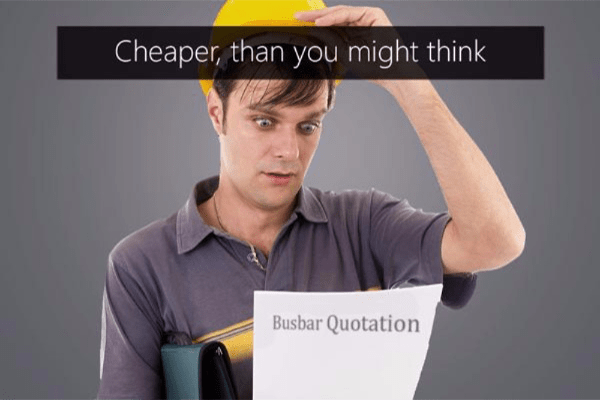 The main aim of the company is to offer the high quality busbars at the lowest possible cost using the most current knowledge and skills. For almost 60 years, Graziadio & C. is successfully producing totally isolated busbars. The main company’s strengths are: Product Innovation, Lean Production, Flexibility, Fast Delivery, Constant Assistance, Easy-to-Use Products and Continuous Improvements. Using busbars trunking system it is possible to meet almost all requirements for the electrical installations of the power distribution and transmission, starting from the lighting in the offices and warehouses up to transformer stations in big plants. 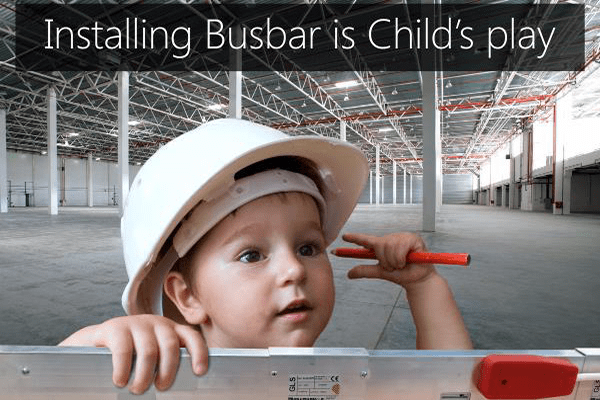 Choosing busbars you will reduce the planning and installation costs, thanks to an immediate start up through a quick and simple assembly. All Graziadio busbars are made with an aluminum housing. Aluminum has different, particular and advantageous characteristics that make it superior to other metals. The most important qualities are: the lightness, excellent conductivity, resistance to corrosion and modern design.